The House recently passed HB 7244, An Act Concerning a Grandparent’s Right to Visitation With His Or Her Grandchild. This bill is the result of a task force I chaired that looked into the issue of grandparents' visitation rights. This legislation makes it easier for grandparents to receive visitation rights with their grandchild in cases where the child's parents are separated. Visitation would only be approved if the court feels it is in the child’s best interest. 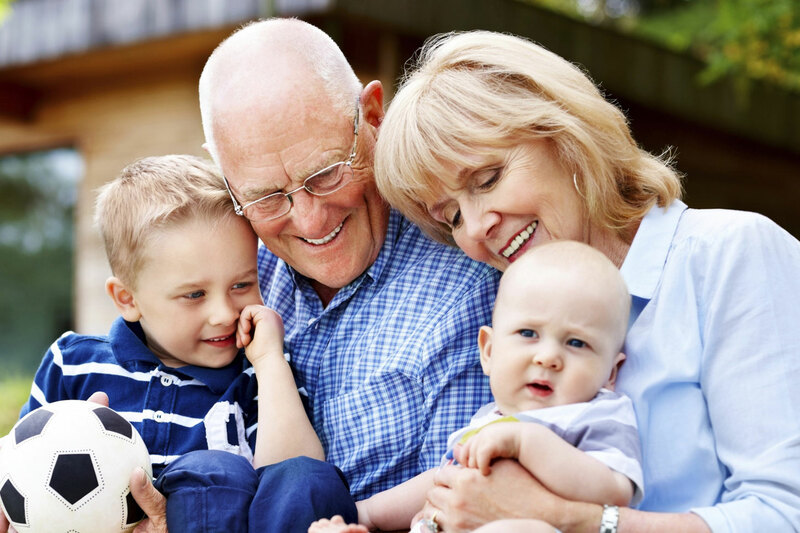 Grandparents often play a pivotal role in raising their grandchildren. When such a close relationship has been formed, it may be in the best interest of the child to maintain contact with the grandparent. The child's parents or guardians are unfit or there are compelling circumstances outweighing the parents' or guardians' decision to deny the grandparent visitation.